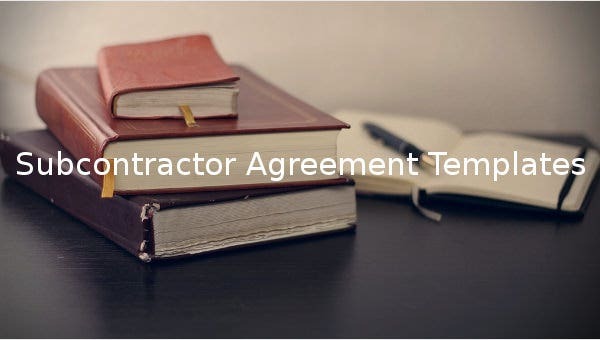 Subcontractor Agreement is a legal contract, specifying terms of relationships between contractor and subcontractor. Complete knowledge of legal aspects is needed while drafting a contract to avoid future complications. 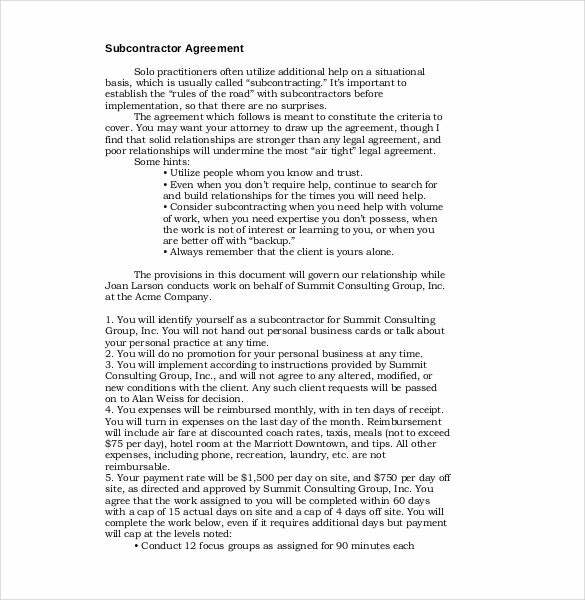 You can also visit Sublease Agreement Template. Hence, download PDF, Word or Excel versions of samples from our sites to protect your interests. 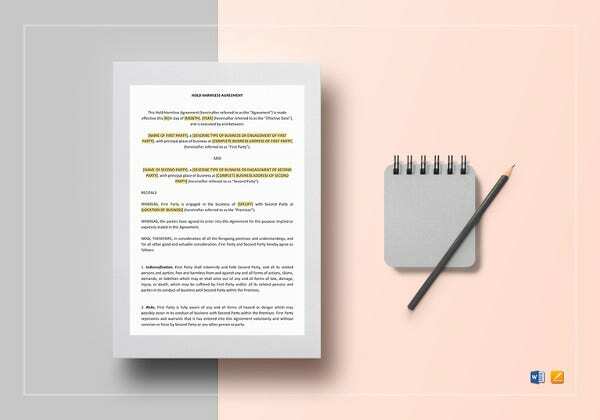 Our samples include payment conditions, change orders, termination, indemnity, insurance and dispute resolution clauses. 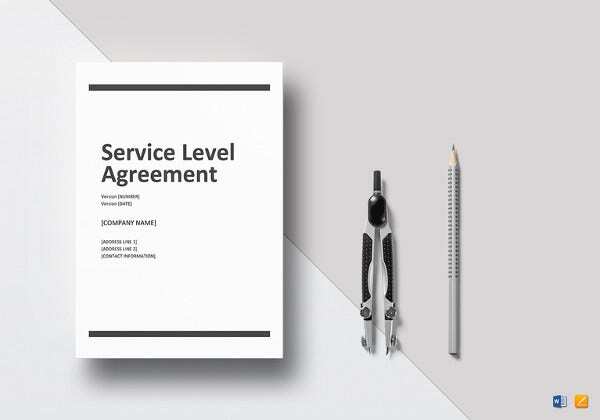 The examples will cater to your need for an agreement if you are a subcontractor and provide your services to a contractor. You should also refer to our samples if you are looking to hire a subcontractor to lend a hand. You may also Agreement Templates. 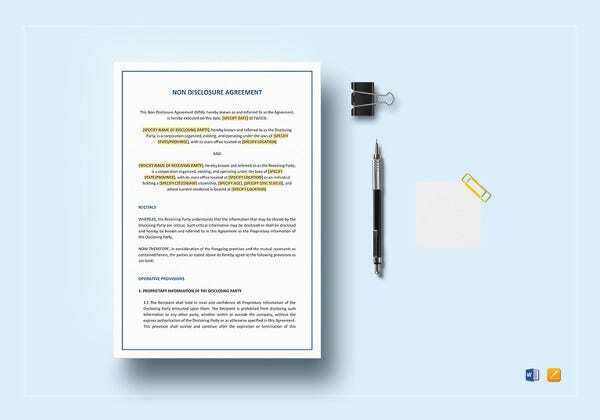 metcontracting.com | Use this settlement agreement example to create your own agreement document. 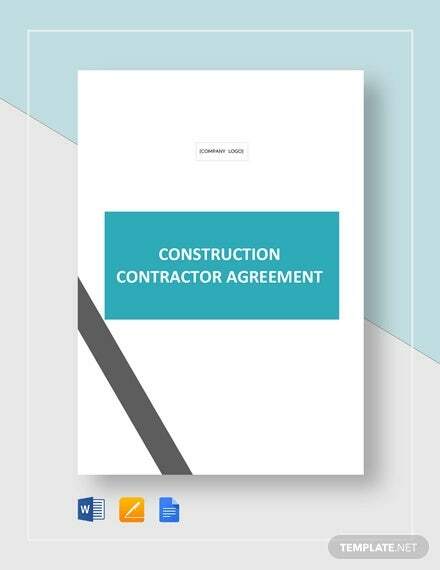 This template includes the subcontractor details, the agreed payment and payment terms and the scope of work given to the contractor. 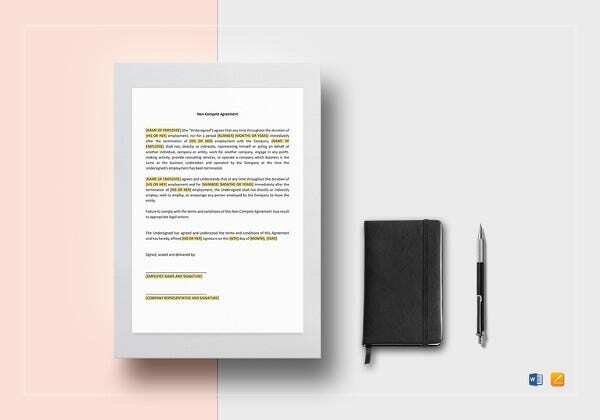 alanweiss.com | In order to make a work agreement with a subcontractor, this sample document can help. It covers the subcontractor details, the scope of work assigned, the obligations and payment agreed upon. lhbagltrust.com | If you want to engage the services of subcontractor this sample template is what you need. It lists all the points the subcontractor agrees to abide by. 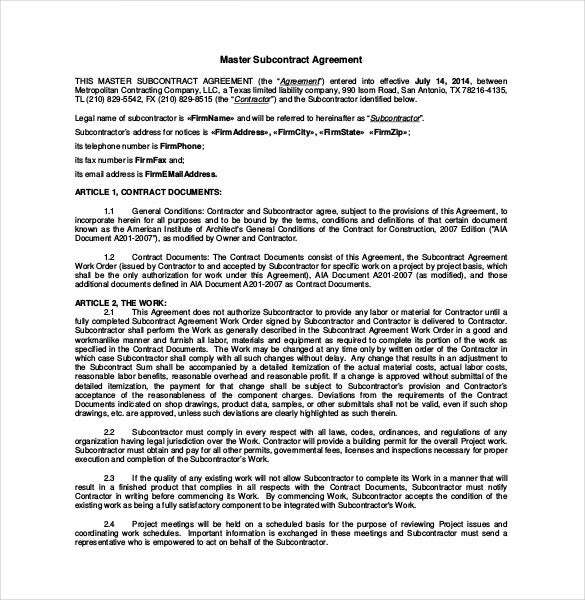 It spells out the terms and conditions of the contract. 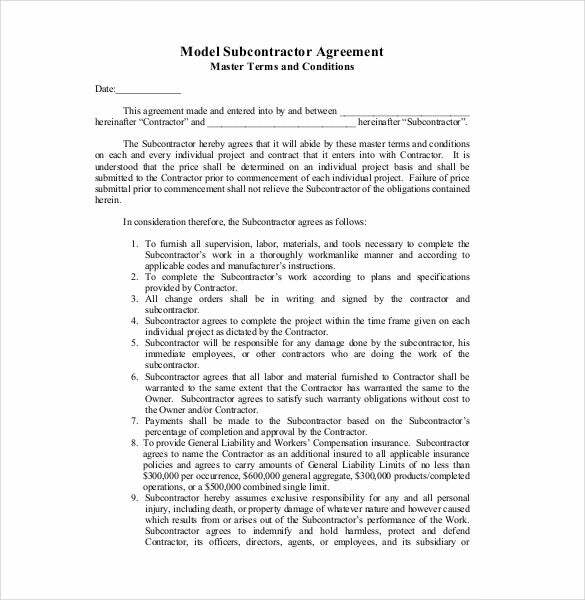 cincybuilders.com | As a contractor this example template is made to help you sign a contractual agreement with subcontractors. It details the parties, the scope of work to be done and payment terms. 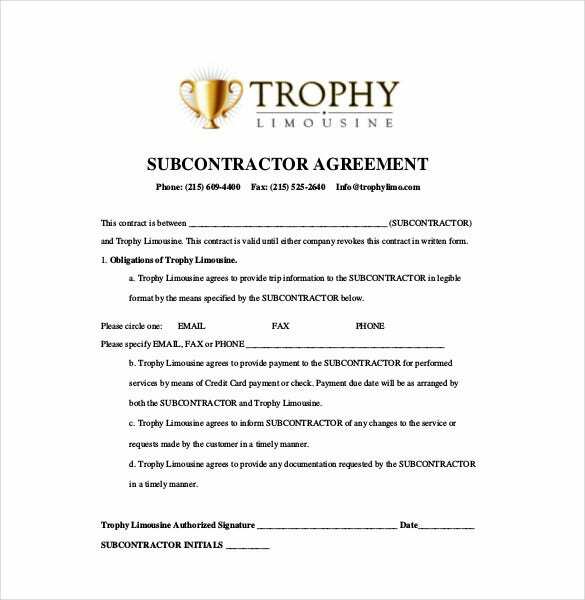 trophylimo.com | This is a simple one page subcontractor agreement template example that contains everything to make it legal. It includes the names of the parties, the terms and obligations and the payment terms. 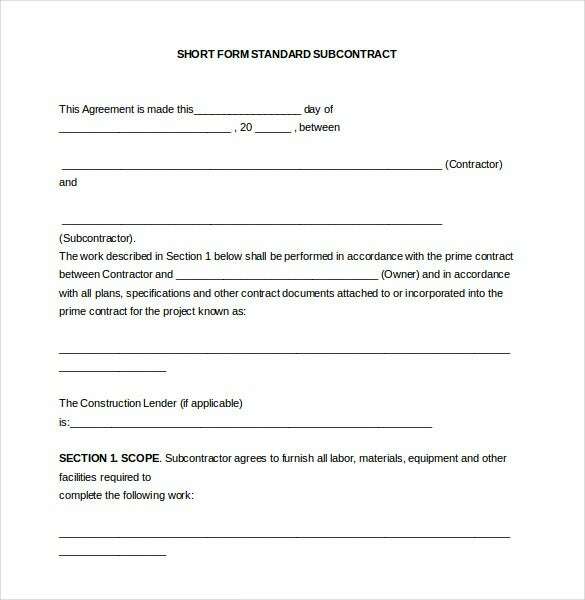 gcomsoft.com | In order to prepare a legally binding subcontractor agreement easily, this sample template can help. 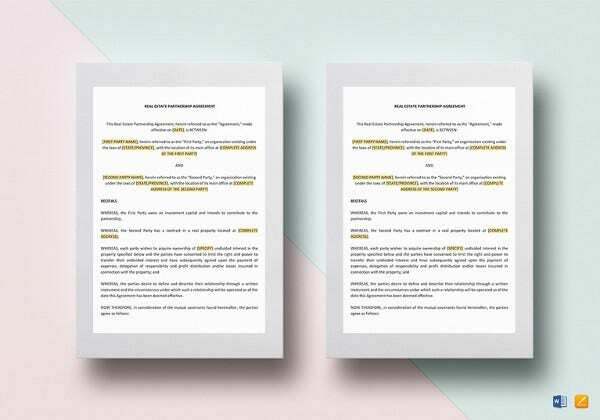 Download the free template and make your agreement document. It includes the service required of the subcontractor and the compensation. 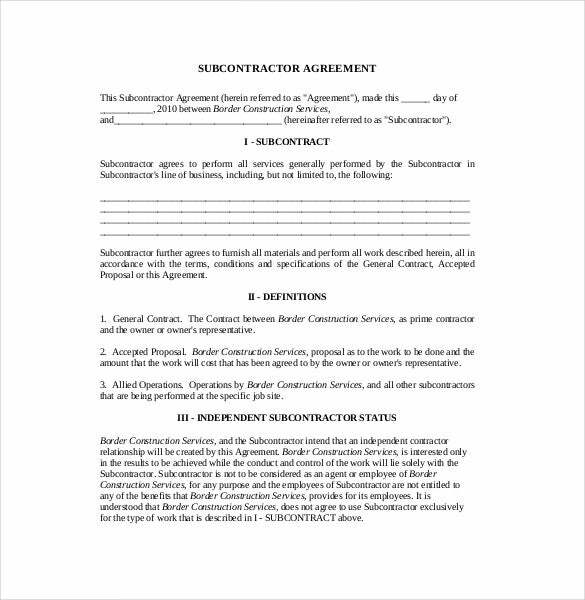 border-construction.com | With this document anyone can create a subcontractor agreement that covers all the legal aspects professionally. 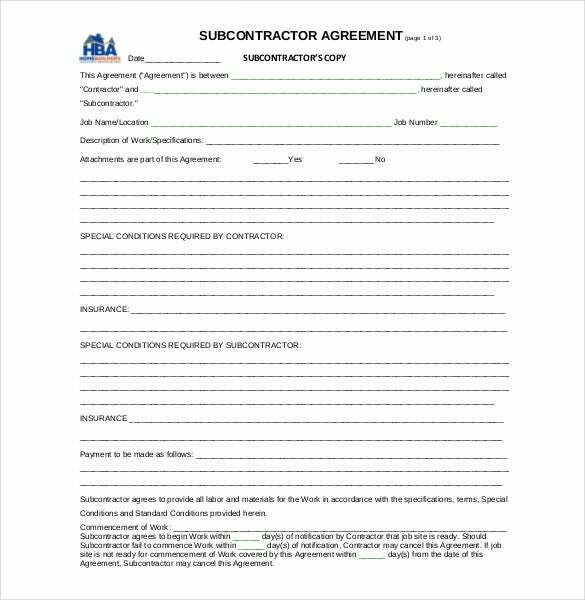 This example contains the contractor and subcontractor details, the work agreed upon and the payment. 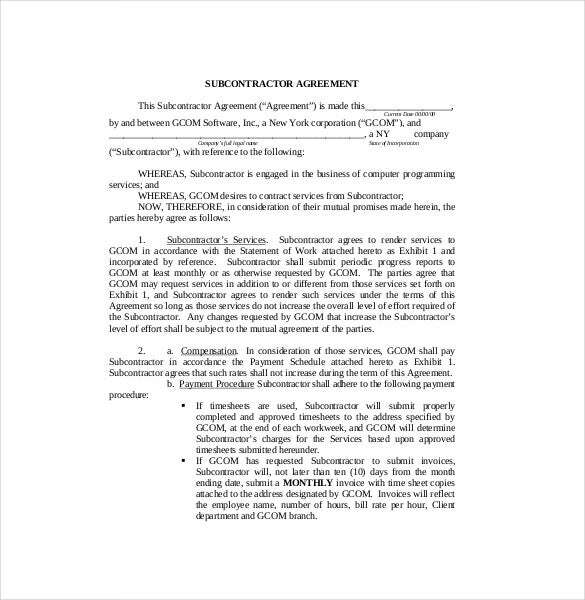 dfcorby.com | This example of a subcontract agreement is shortened to make it easy to read and understand. It is still legally sound and contains the details of the parties, the scope of work and payment terms.